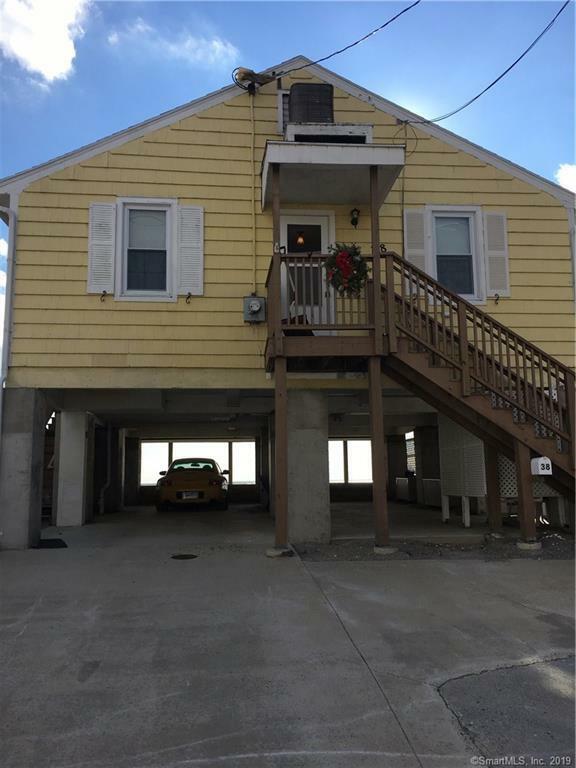 Direct waterfront, furnished, 4 bedroom, 1- 1/2 bath short term winter rental, from February 1st through May 30th. Spectacular water views! No pets. 1 month security deposit required. Directions: Gulf Street Or Buckingham To Milesfield Or Westland To Field Court. Direct Waterfront.